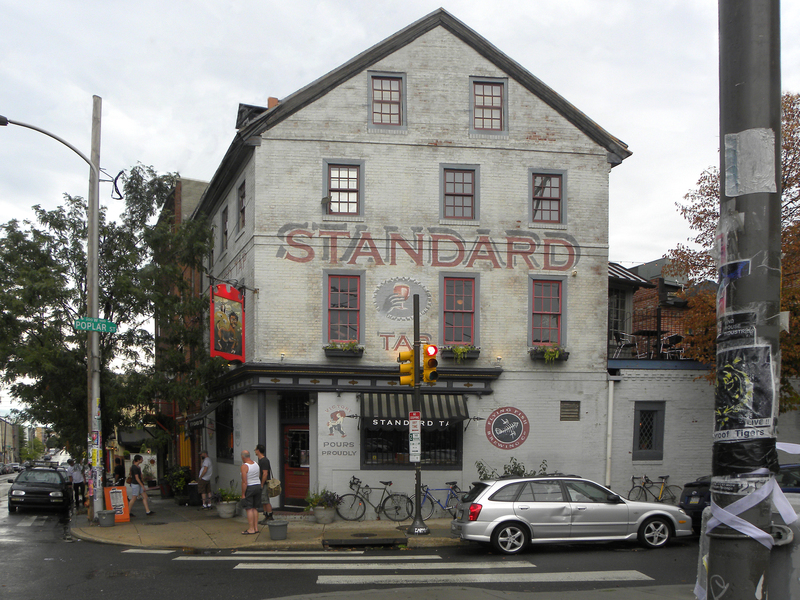 The Standard Tap, home to my favorite burger in town, before renovations that included a roof over the upstairs deck, 25 July 2010. 17 Oct	This entry was published on October 17, 2013 at 8:30 am and is filed under Northern Liberties. Bookmark the permalink. Follow any comments here with the RSS feed for this post.